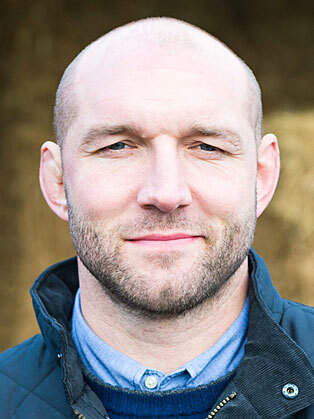 World Cup winner and Leicester Tigers great Ben Kay MBE played as a second row and represented the England national rugby union team and the British & Irish Lions. Kay’s highly successful club career with the Tigers saw him win the Premiership six times and the Heineken Cup twice. He played in three Six Nations tournaments, including England’s Grand Slam in 2003. Kay was an important member of England’s 2003 World Cup winning squad, playing every minute of all but one game in the tournament as England beat Australia in the final. He also featured in every minute of England’s march to the World Cup final in 2007. Ben was a rugby Premiership co-commentator for ESPN before joining BT Sport as a rugby expert, drawing on his vast international and club experience to offer insight and analysis.